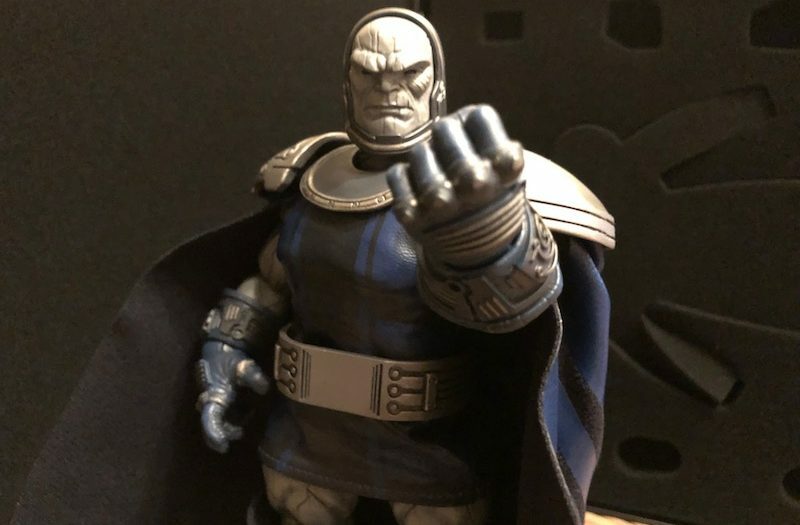 Mezco’s Darkseid figure is not only the first appearance of the villain in the One:12 Collective, but the first time a polystone figure has ever been made. There are few characters in DC Comics like Darkseid. The ruler of the hell-like planet Apokolips, Darkseid’s darkness sits opposite the light of New Genesis in the pantheon of the New Gods. More or less, the New Gods are equivalent to a more technological version of the real world gods of old. 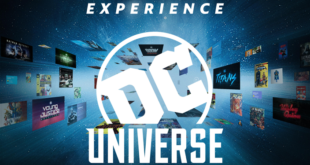 Not that those mythological beings don’t exist in the DC Universe as well, because they do, but you get the drift. Bottom line, Darkseid is massively powerful. As such, he’s become a general force of villainy in the DCU, though I think most fans think of him primarily as a Superman baddie. 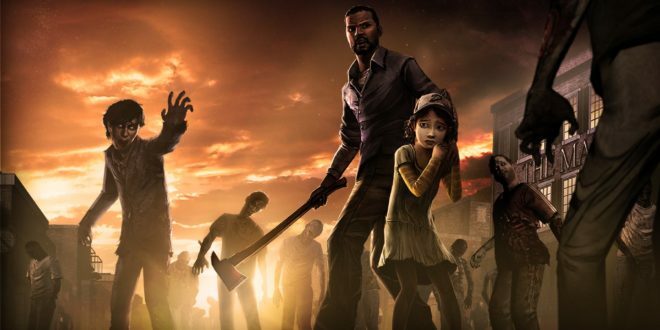 They’ve battled so many times that that’s as accurate as anything. And as you might imagine too, there’s really no character that can take the Man of Steel to the limit like Darkseid. 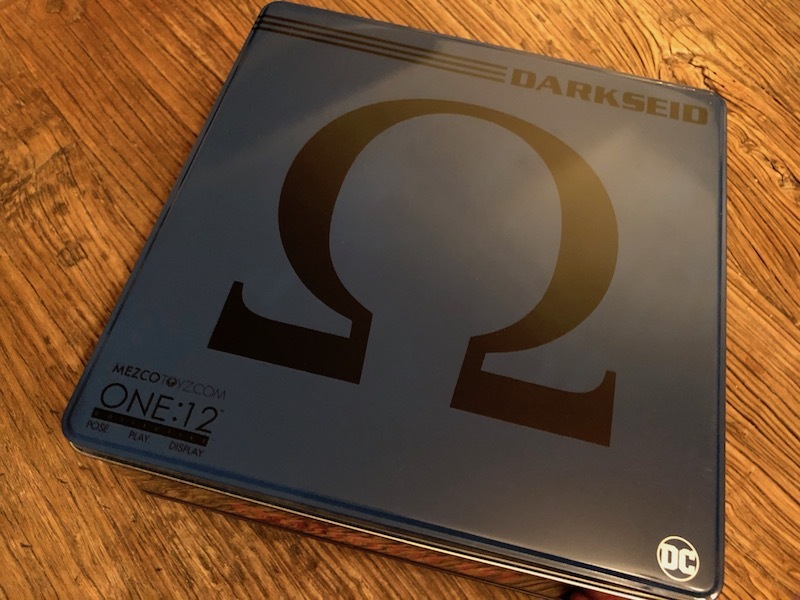 So it’s fitting then, that he takes Mezco’s One:12 Collective to the limit too. 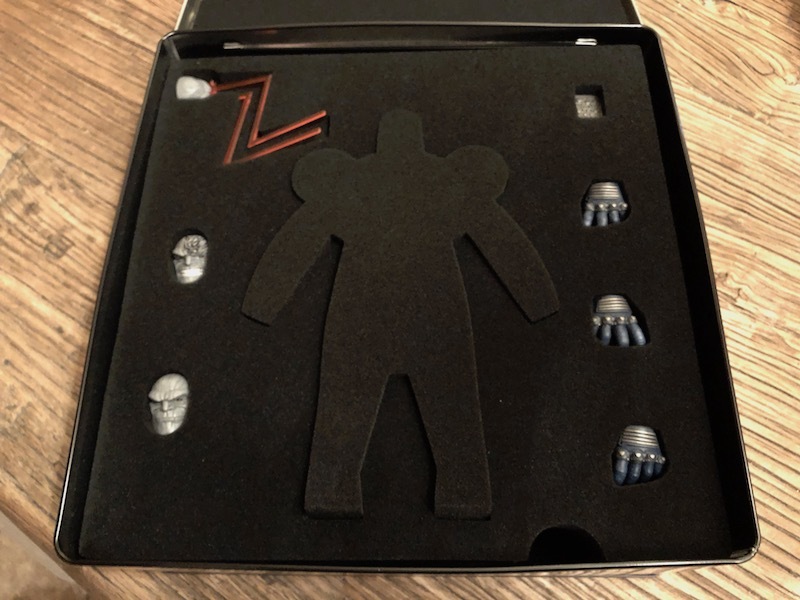 This figure that we’re looking at here not only features the higher end elements of the company’s signature series, but also sports something that no other action figure ever has – polystone construction. 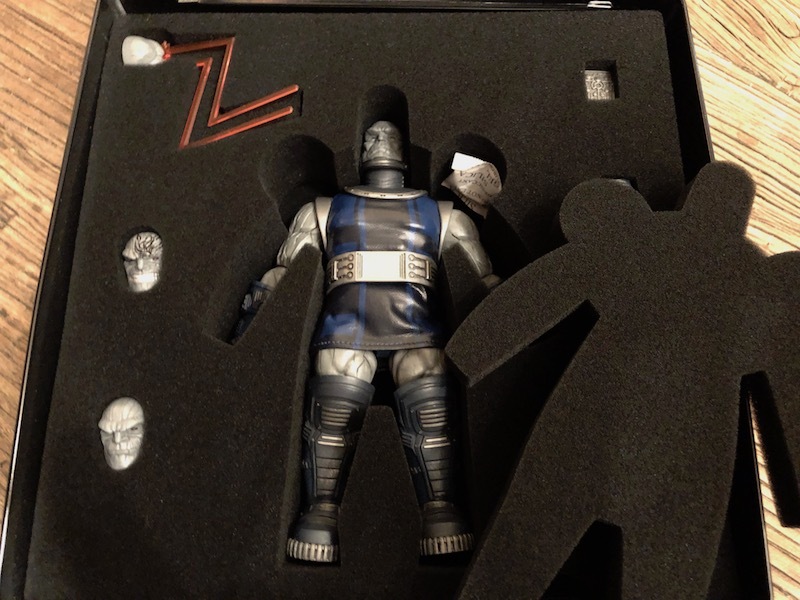 Darkseid is… heavy. You might have guessed that, since most of him is actual polystone, and it is indeed true. 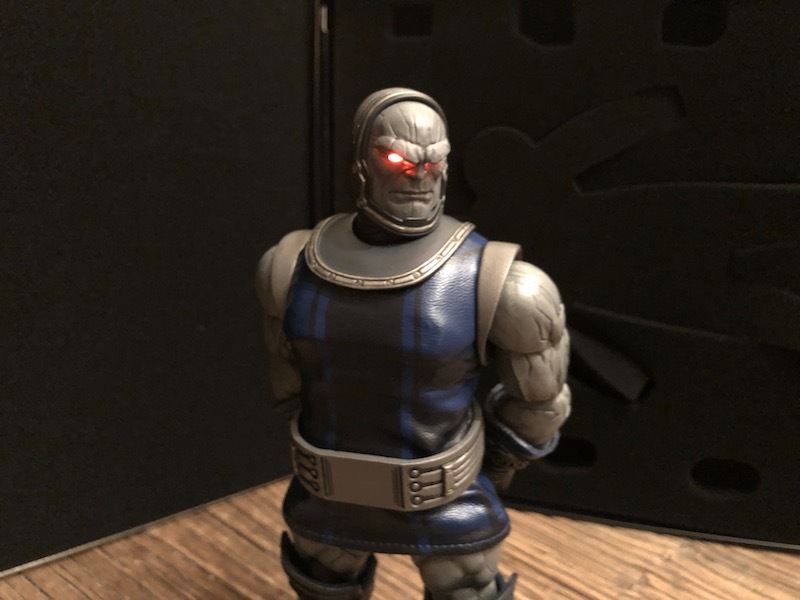 While Darkseid doesn’t feel quite as hefty as a full statue would, he’s weightier than almost any other 6″ figure you’ll find. I think die-cast would probably be a little heavier, but that’s about it. Now, you might be wondering how the joints are on him, since he’s packing all that heft. The answer to that is that they’re shockingly just fine. The elbows and knees are nice and tight, though not overly so, and the figure overall stays in pretty much any pose that you set him in. I’m genuinely surprised at this, since I’d figured the gimmicky stone build would sacrifice something, but it doesn’t seem to. Don’t get me wrong though, I’m sure eventually those joints are going to wear a bit. 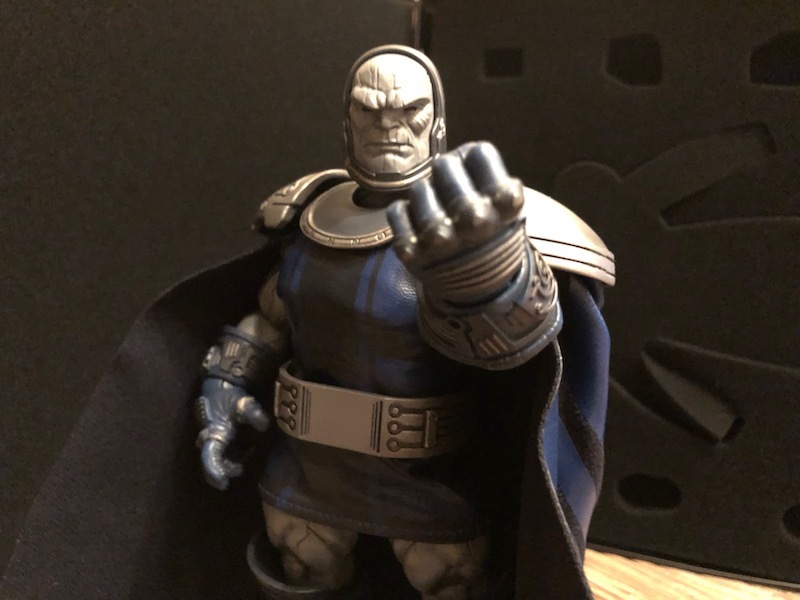 As time passes, Darkseid will most likely not hold poses as well as he does fresh from the box. 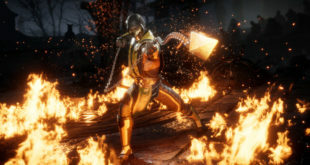 For now though, he looks freaking great. The polystone is mostly a gimmick, it’s true, but it’s a cool one. 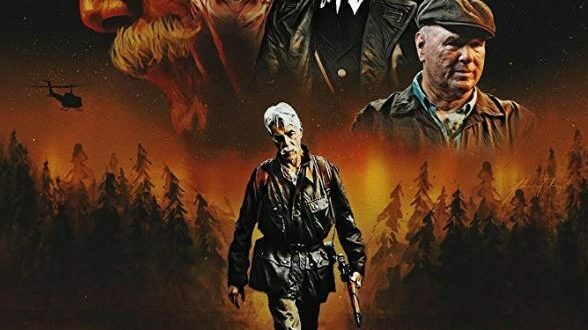 And it gives this stone-like villain an interesting twist, while again, sacrificing nothing. 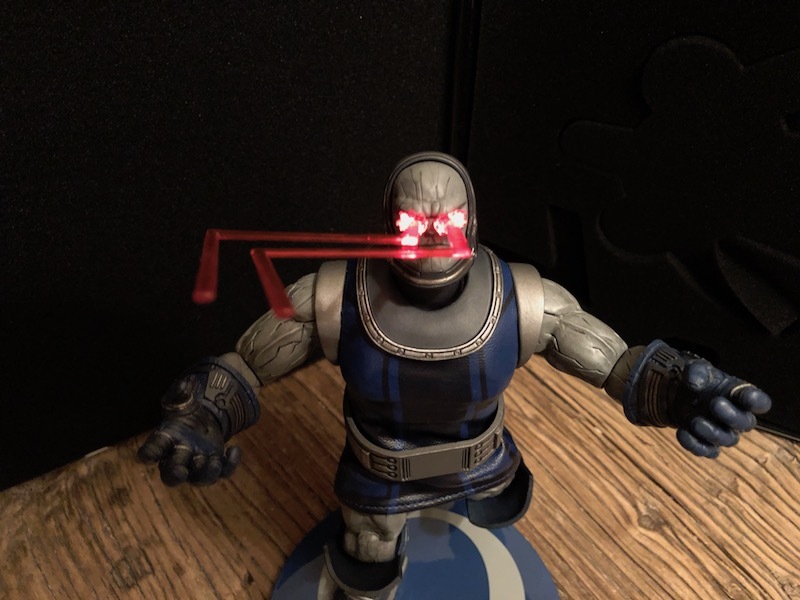 As usual with the One:12, the rest of Darkseid is excellent as well. The facial sculpts are spot on and capture a menacing dark lord well. He’s almost exactly as he appears in the classic DC Comics, though modern fans will notice some sharp differences from current canon. 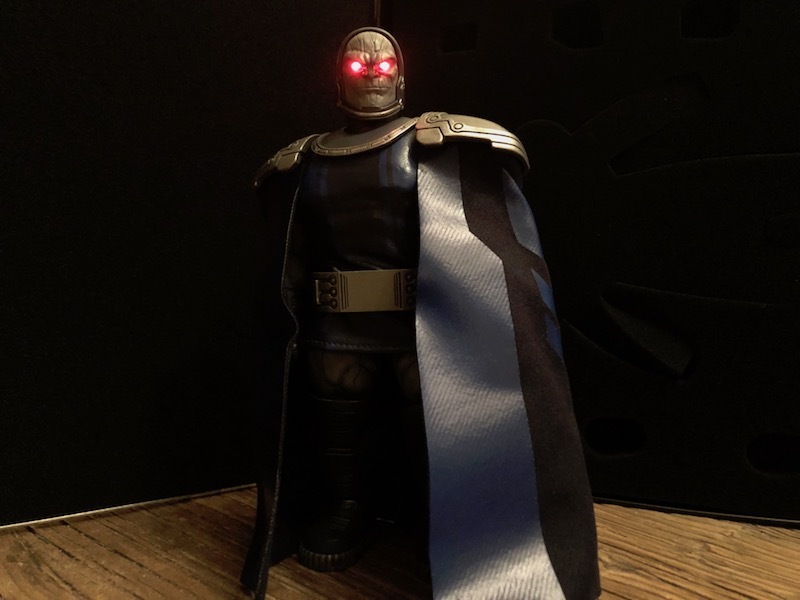 Mezco has chosen to go with (more or less) Darkseid’s iconic look. In the New51/Rebirth era though, he’s had some significant costume changes, including the inclusion of a lot more gold and red, at different times. This suit here though, is the traditional dark blue tunic, though of course Mezco has altered it slightly. The toy-maker does that with almost all of its figures, to give them somewhat unique looks. It usually works well, and it does here too. In addition to the sculpt, the light up eyes really make this figure stand out. We’ll talk more about that in a second, along with the included cape that allows you to get a little more “Super Powers” out of him. All in all though, this is the best looking Darkseid out there. And I include every version previously made in that. 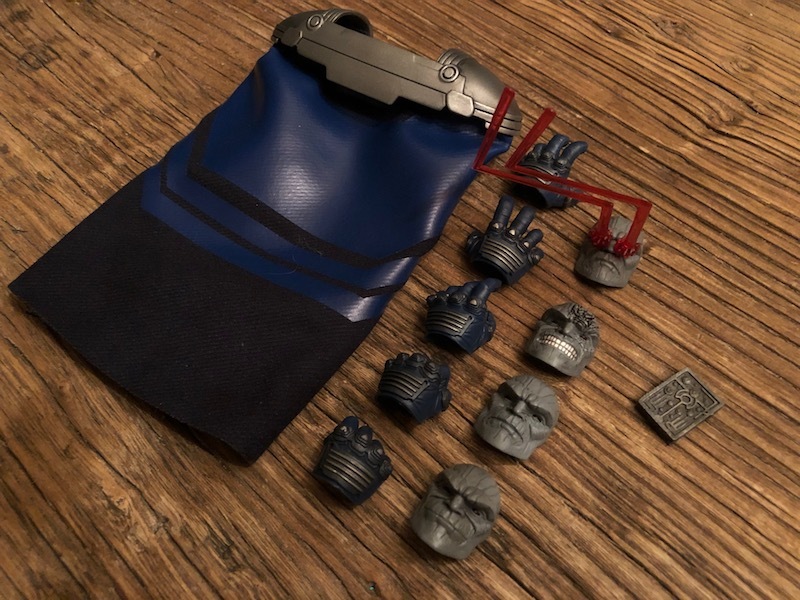 I already hinted at a few of the accessories that come with Darkseid. One of them I kind of named too, so we’ll start with the cape. The cape isn’t all that reminiscent of the Super Powers figure’s cloak. 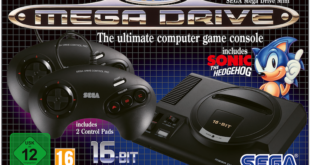 It’s still cool though, and does give the figure an air of that classic 80s version. This one’s made just a tad better though, as it’s got metal shoulder pads, and sits atop Darkseid’s frame perfectly. 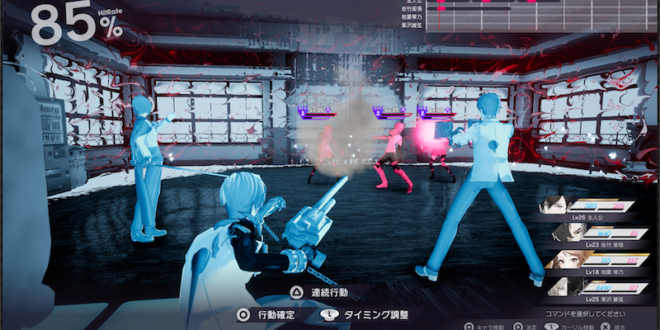 It’s a nice vinyl-y material too, and looks cool in a whole bunch of poses. 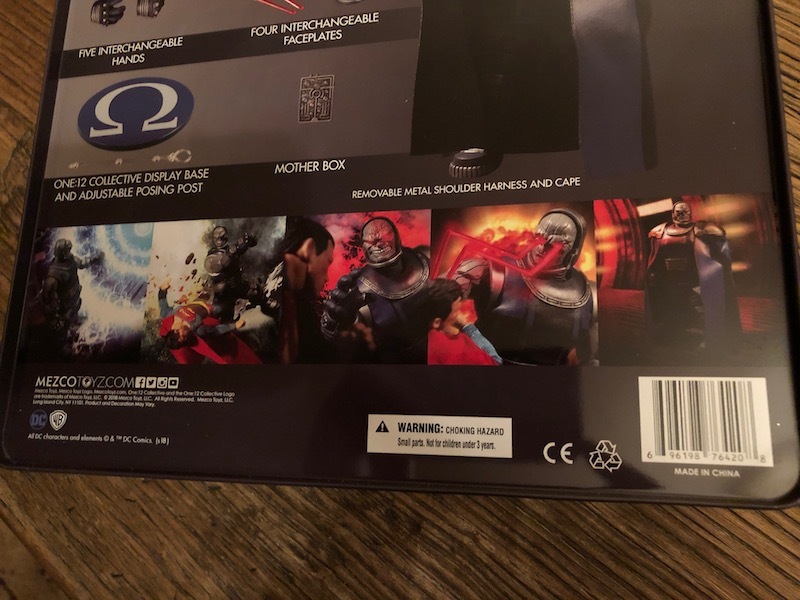 Other than that though, Darkseid is loaded. He comes with the usual assortment of hands and faces, as well as a Mother Box. Oh, yes, faces. 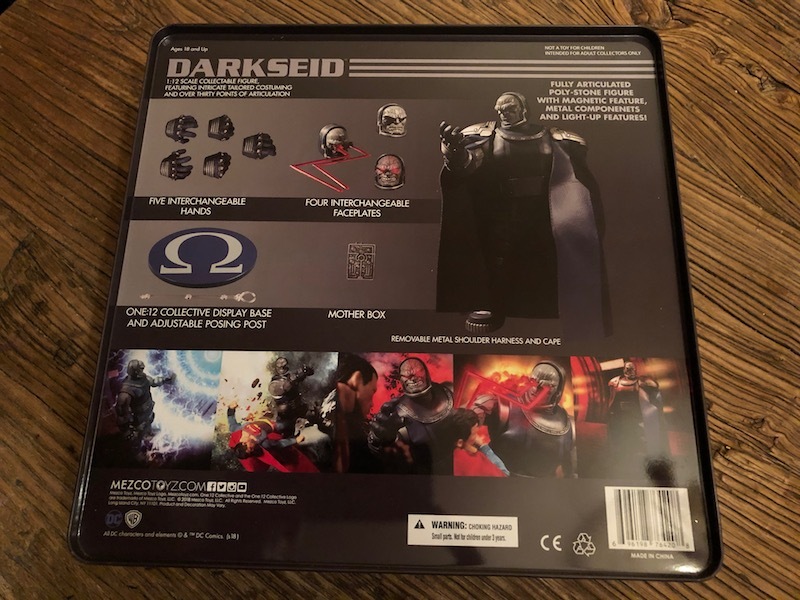 Darkseid, unlike the rest of the figures in this line, doesn’t have a swappable head. That’s due to the light up feature. Instead, he’s got swappable faces. They’re easy to change, and just pop in and out. 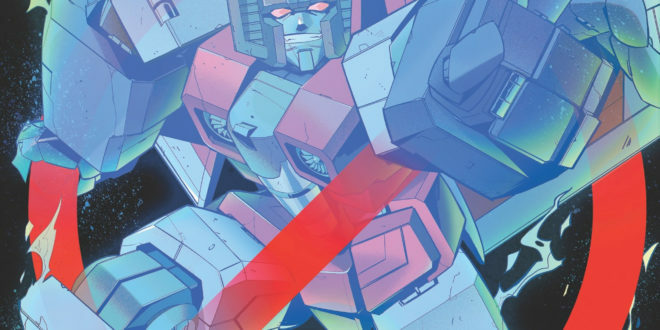 The coolest of those is the one with the eye-beams, or as fans know them – the Omega Beams. This is the Omega Effect-derived blast that sent Batman on his famous trip back through time. Flat-out, it looks awesome all lit up on the action figure. I have to mention here too, that while the light up eyes don’t allow for swappable heads, they don’t hinder movement at all. That’s because the entire apparatus is contained in Darkseid’s noggin. So there’s no wiring running down into the figure like with so many other lines. Another terrific innovation from Mezco. 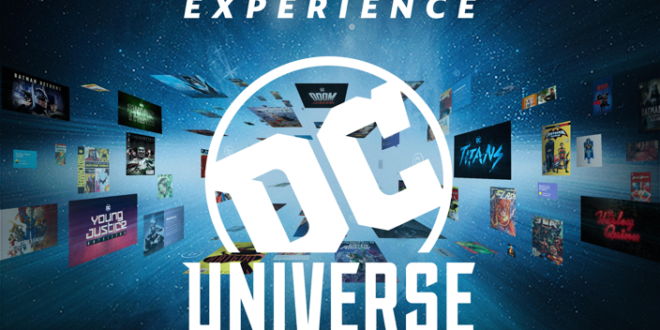 Believe it or not, It’s occasionally boring writing Mezco One:12 Collective reviews. Almost all of these figures are such gold that there isn’t anything to pick at or knock. 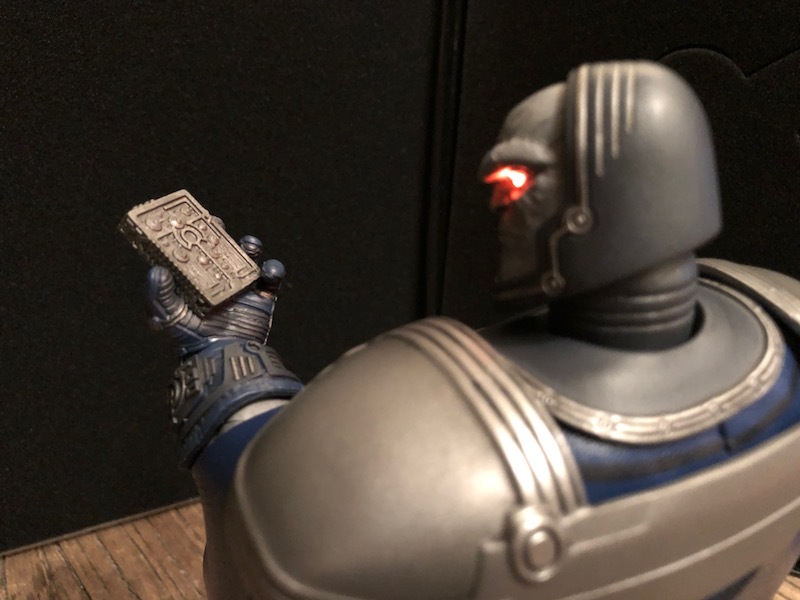 Darkseid is much the same as usual. 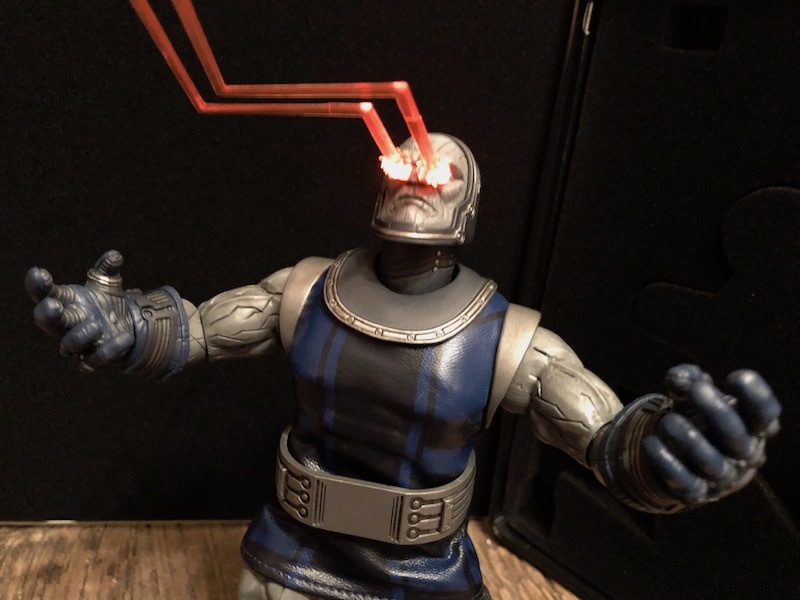 Everything is superb, and the result is a Lord of Apokolips that is visually stunning and looks tremendous in my collection. 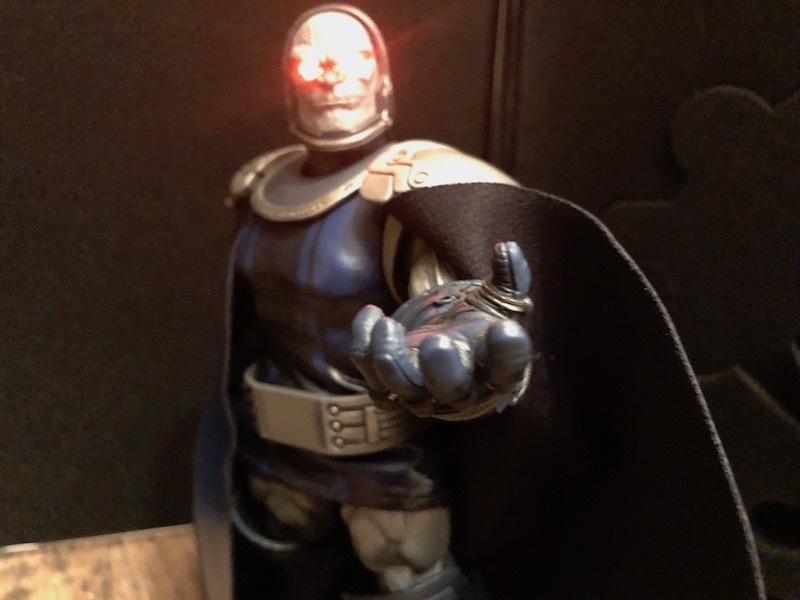 An absolutely glorious figure and perfect example of the One:12 Collective, Darkseid is phenomenal. He's unique thanks to the polystone construction, but still maintains the articulation and sculpting that you'd expect from the One:12. On top of that the accessories are terrific, and his light up Omega Beams serve as the icing on the evil cake.